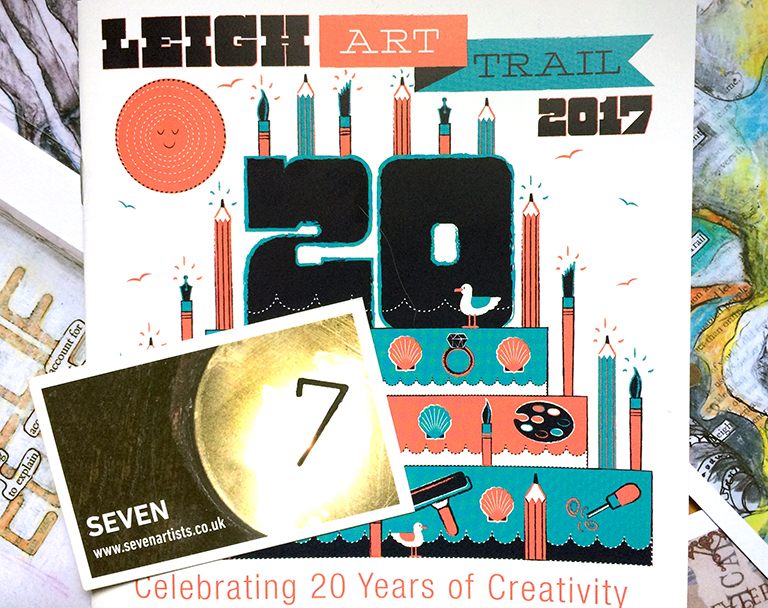 After months in the making SEVEN’s creative journals are full to bursting with ideas and ready to go on display at Leigh Art Trail 2017! But what we really need now are some lovely folk – friends, art lovers, curious-types, young and old – to come and peruse our colour-filled, collage-covered creations and get inspired. 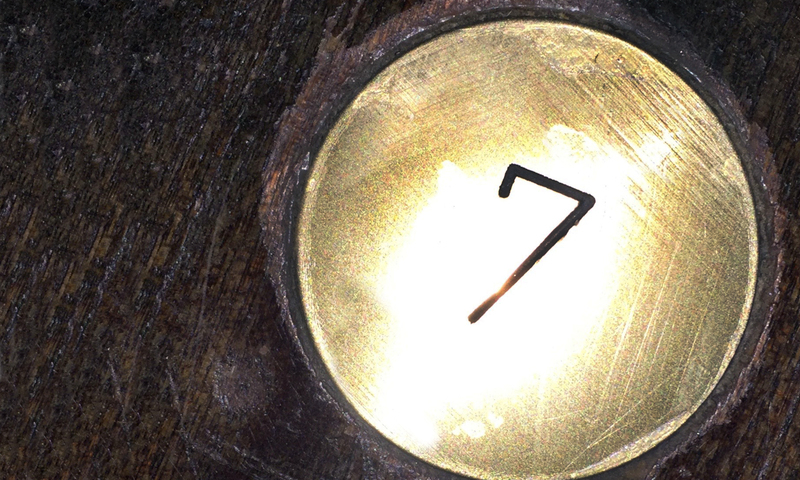 PRIVATE VIEW: Want to meet some of the SEVEN crew and indulge in a tipple and nibble or two? Then we’d love to have your company. PS – Check out LeighArtTrail.com for more info on over 80 artists, exhibiting in 52 venues across Leigh, over 8 art-packed days. 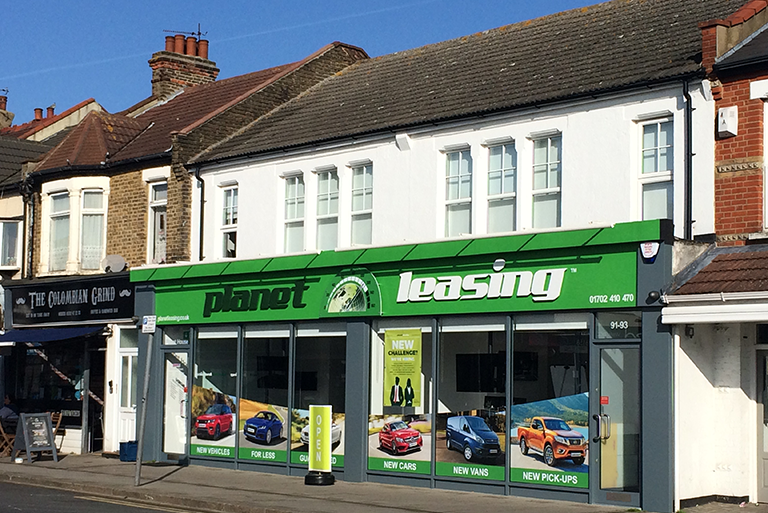 Including our very own Amanda Jackson and Kerry Doyland – they’re so talented they’re in it twice! Next PostNext 7 Ways to Kickstart Your Creativity – the methods SEVEN artists love + worksheets!